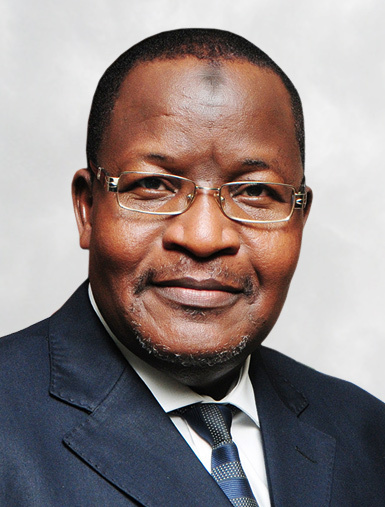 Security concerns and warnings by the country’s security agencies informed the recent decision of the Nigerian Communications Commission (NCC) to suspend the licenses of six telecommunications companies over their involvement in call masking and call refilling despite pleas from the offending companies. The commission says it is determined to have zero tolerance for illegalities. The country’s security agencies had also alerted the commissions that the continuous practice undermines measures to haunt down criminals such as kidnappers and terrorists. Besides, as the election season sets in, stakeholders within the political space are worried that incidences of blackmails,extortion and even assassination of political opponents may heighten if call masking is not put in checks. The six offending companies are, Niconnx Communications Ltd, Breeze Micro Ltd, Interconnect Clearing House Nigeria Ltd. Medallion Communications Ltd, Solid Interconnectivity and Exchange Telecommunications Ltd. In Nigeria, call masking is illegal. When calls are masked simply the original calling number is disguised so the telephone number displayed is different number. It’s a usual practice for many companies’ non-geographical numbers. Call refilling is deemed to be interconnect fraud by the regulator. Calls are refilled when a carrier tampers with CID (caller-ID) or ANI data to falsify the number from which a call originated before handing the call off to a competitor. International calls are mostly refilled as domestic calls and passed off with at lower rates and subject to lower taxes. The NCC had set a July 28, 2017 deadline for all telcos to quit the practices. It warned that masking and refilling on networks carry serious security risks and economic implications tantamount to tax evasion. The commission said it was still inundated with complaints from stakeholders and subscribers over the proliferation of the unwholesome practices thus it is now being compelled to apply the hammer. A letter signed by NCC’s Head of Legal and Regulatory Service and Head of Compliance Monitoring and Enforcement, Yetunde Akinloye and Efosa Idehen respectively notified the companies of NCC’s findings and the consequences. The letter states: “having carefully analysed all the relevant data collected in the course of its investigation activities, the Commission has established a direct and indirect evidence” against the companies found wanting in the illegal and unwholesome activity of call masking and refiling.